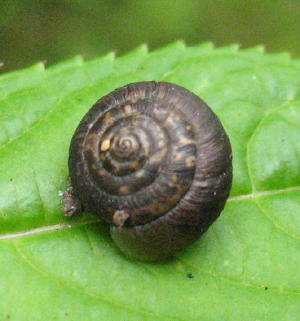 Shell Colour buffish brown in colour, somewhat flattened and shows growth ridges. 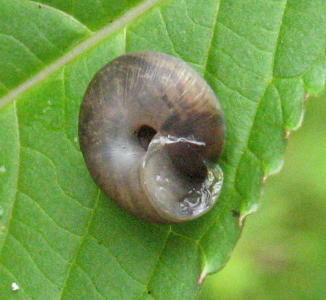 Widespread and common in England, Wales and Ireland but scarce and local in Scotland. Habitat preference lowland including gardens,hedgerows and woodland.